Lemons are an excellent source of vitamin C, a powerful antioxidant that can protect you from free radical proliferation and also help your skin age more gracefully. Not sure what to do with your bag of lemons? Try out one of these five healthy recipes! Love shrimp scampi? Your favorite dish is about to get healthier. In this recipe for lemony, garlicky shrimp and vegetables, butter is replaced with olive oil for a nice dose of healthy fats. Load up on the vegetables: asparagus, bell peppers, whatever you like. 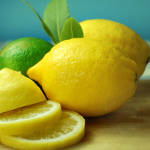 Lemon zest, lemon juice, and garlic transform the dish into a tangy, refreshing meal, perfect for summer. Instead of pasta, try serving it over quinoa or brown rice. 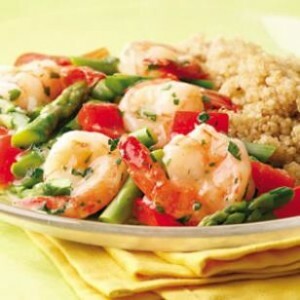 Learn how to make lemon-garlic shrimp and veggies here. Chicken stock, tons of lemon juice, and beaten eggs make up the base of the soup, which is bulked up with orzo or rice (for a healthier version, try brown rice or another whole grain). 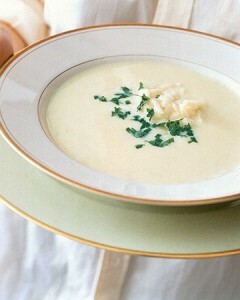 To find out how to make it, follow this link.